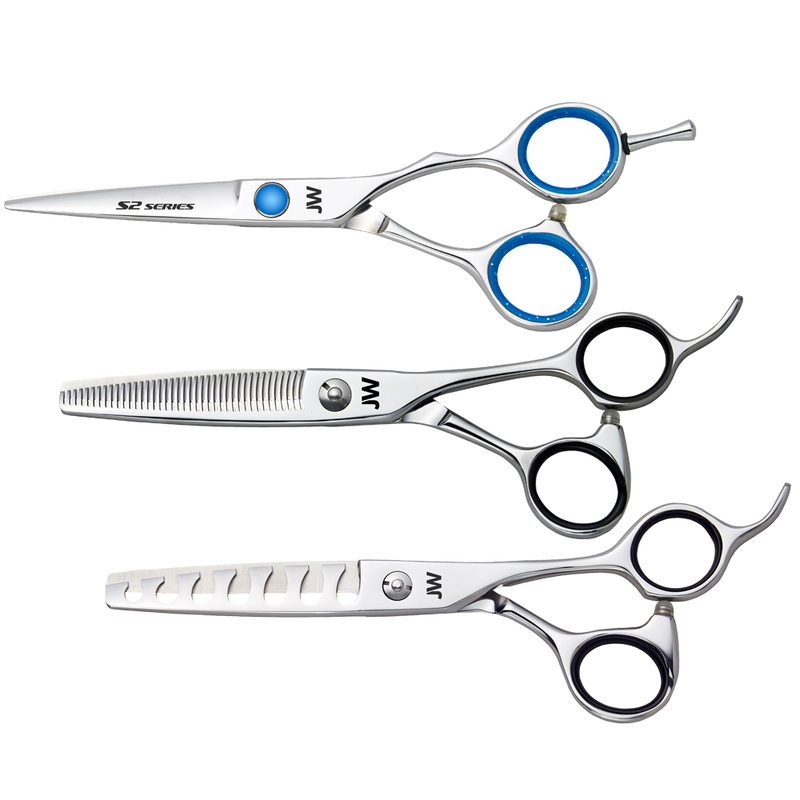 Choose an option... 5.0" 5.5" 6.0" 7.0"
The look is a dynamic design; the blades are an oasis for sleek elegance and power. 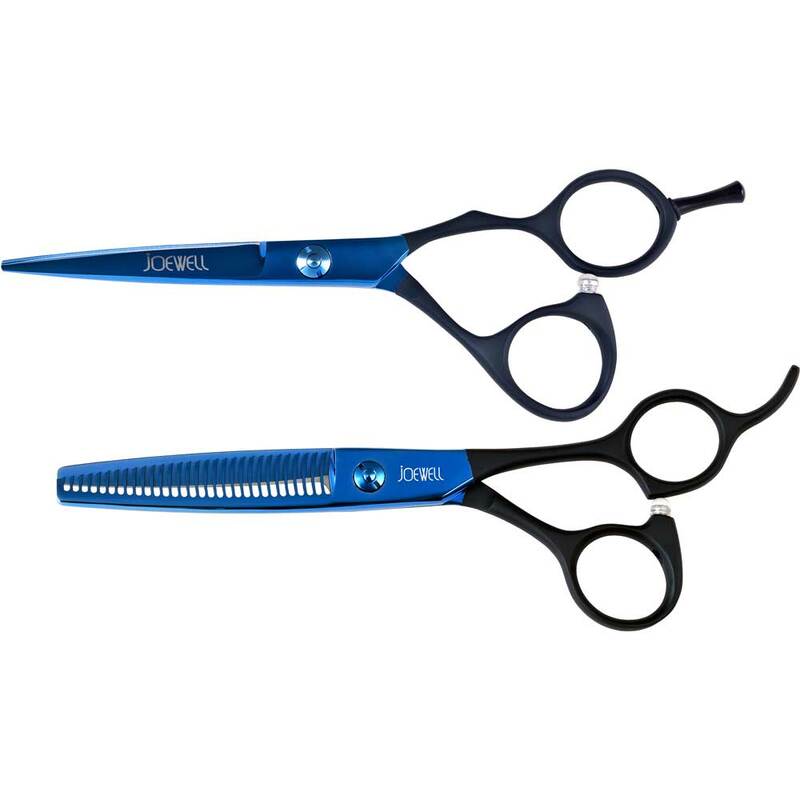 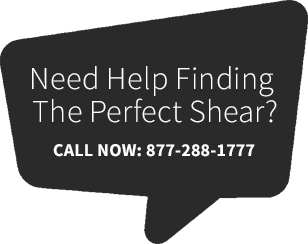 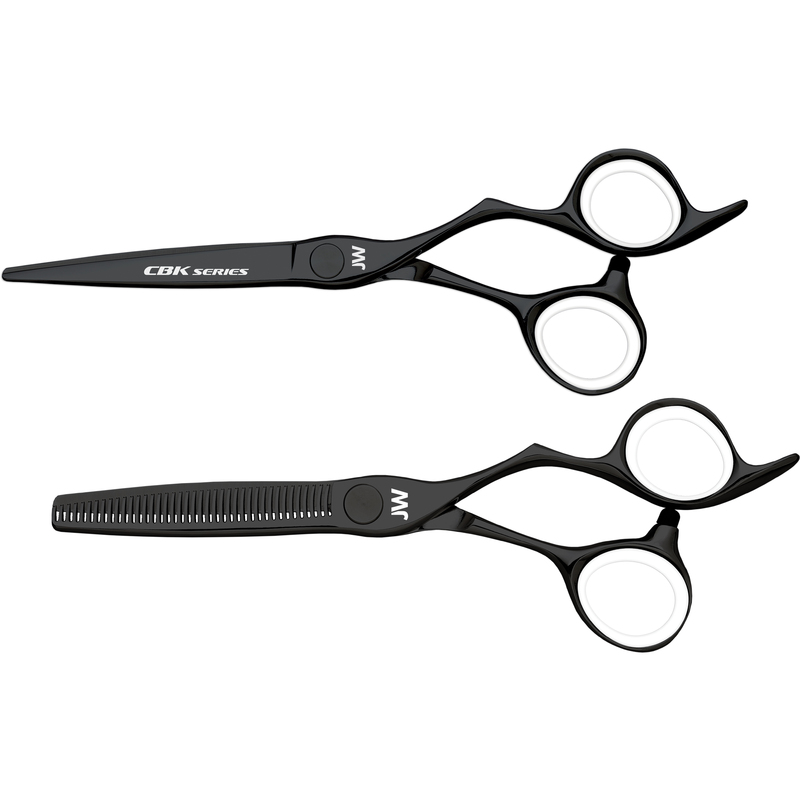 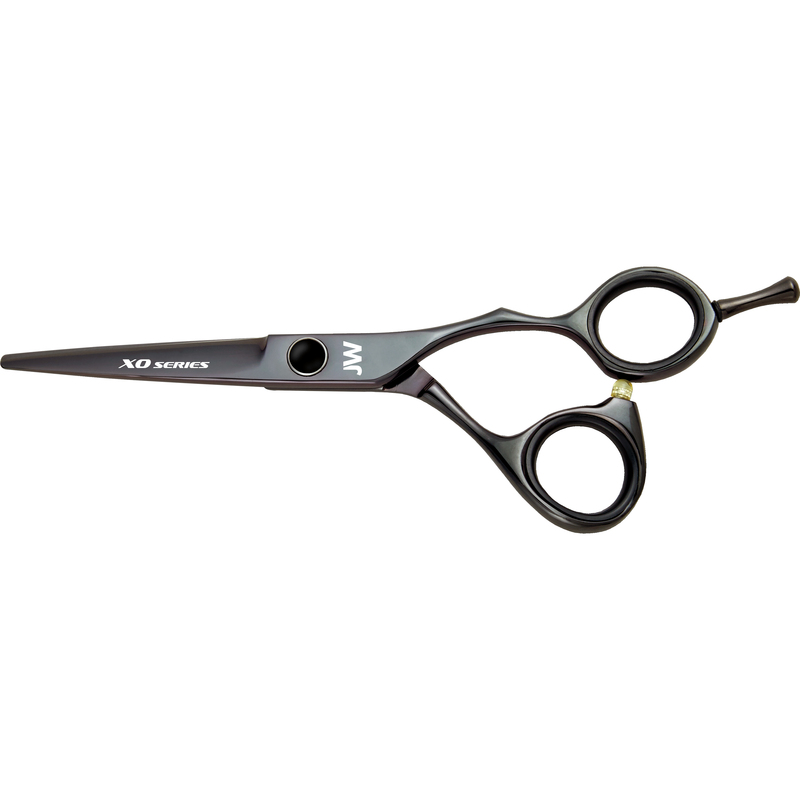 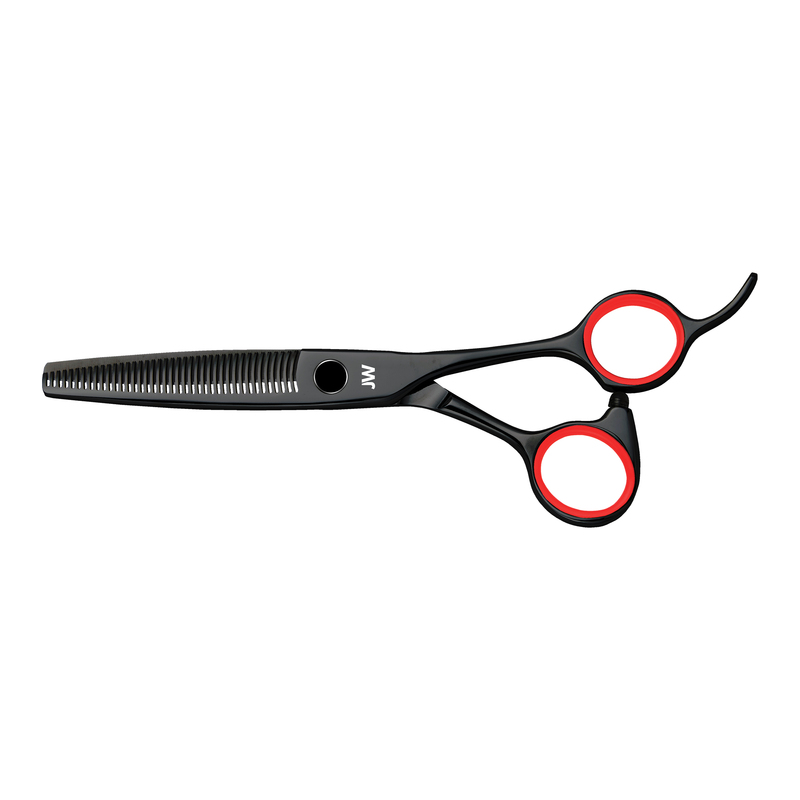 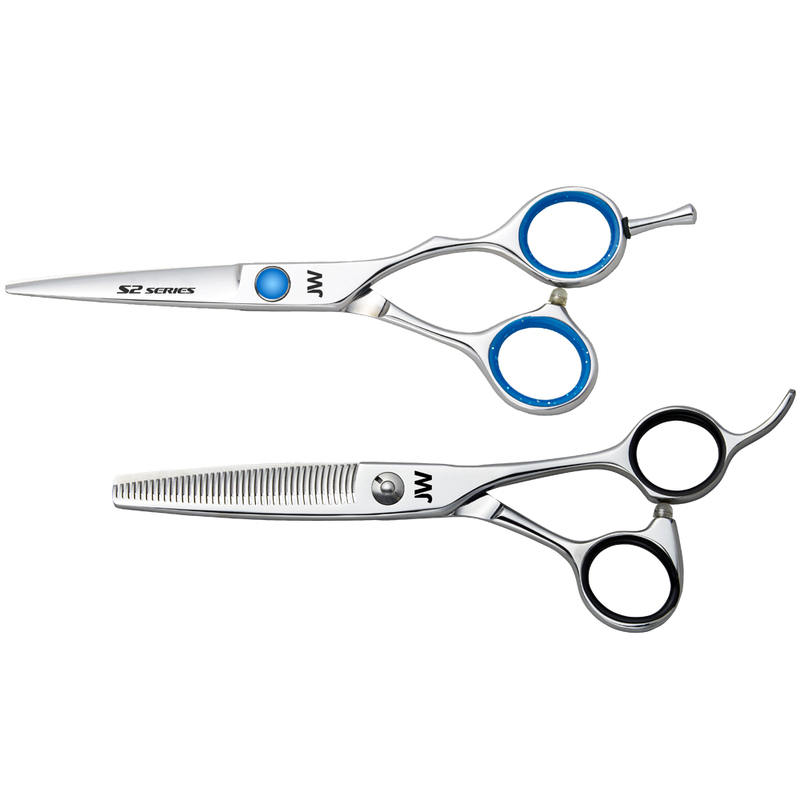 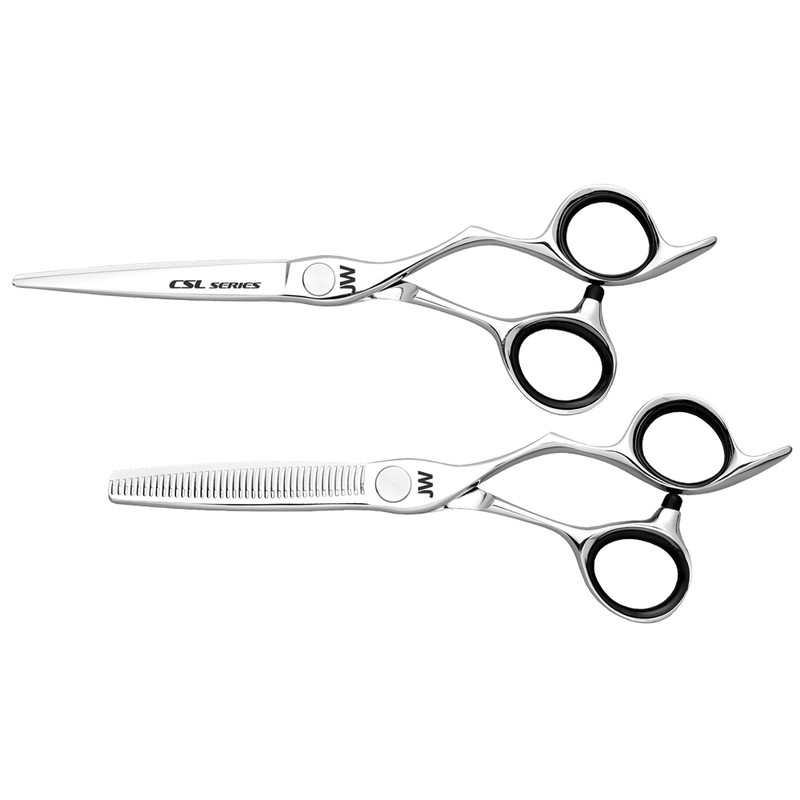 The offset handle design easily fits into the hand so the wrist, elbow, and should can relax when operating the shears. 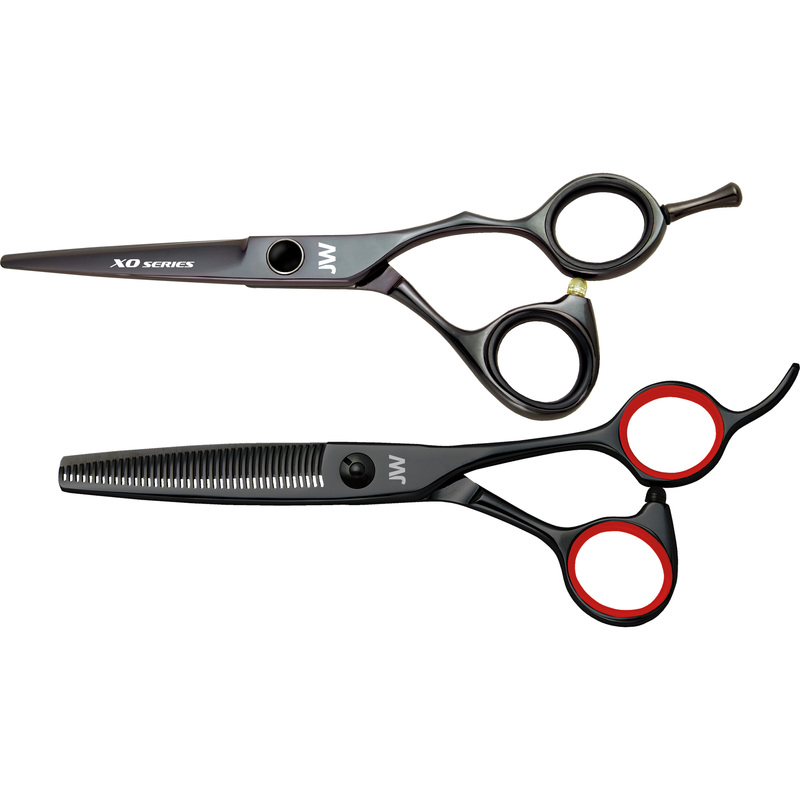 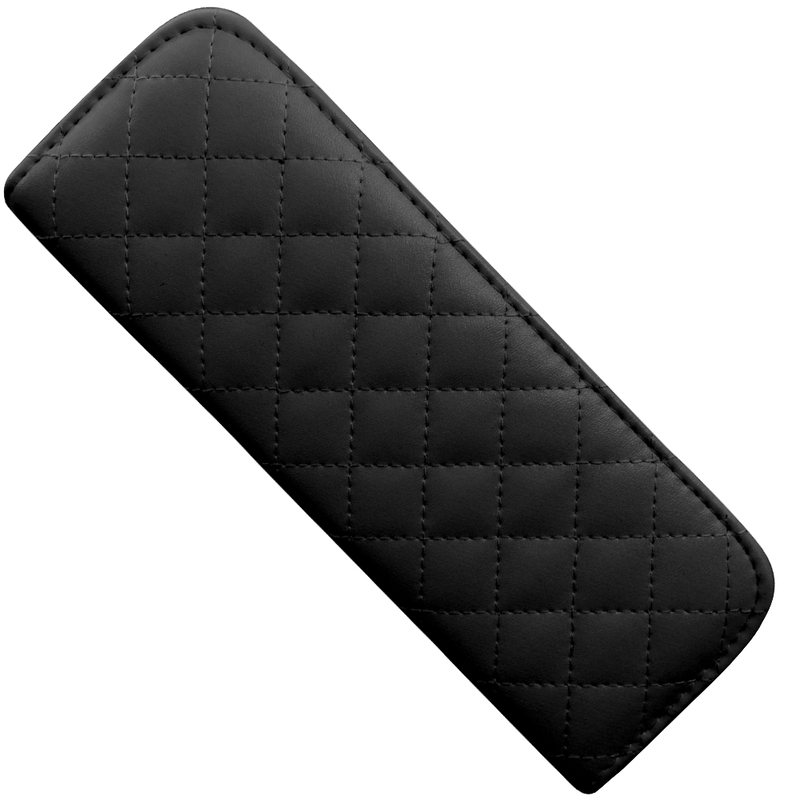 The flat screw does not interfere with the cut when using a comb and can easily be adjusted.